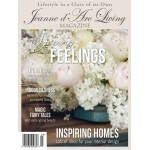 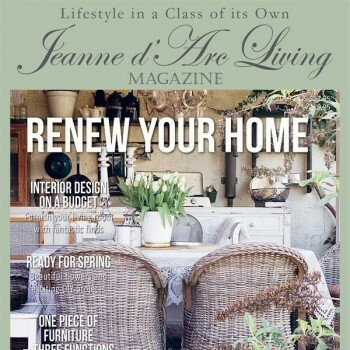 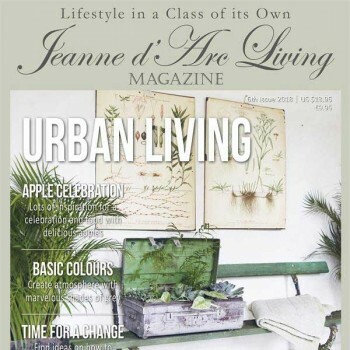 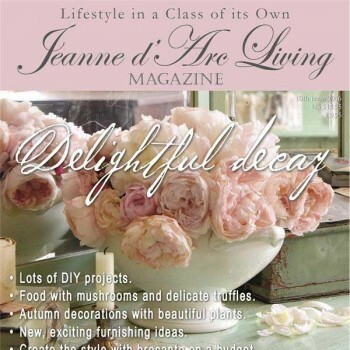 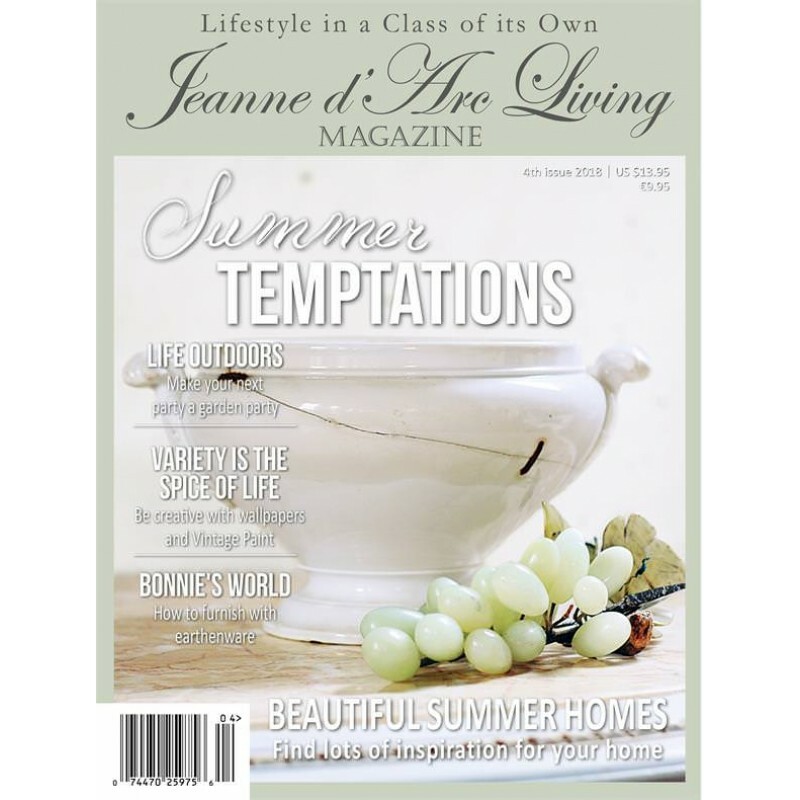 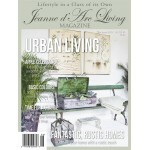 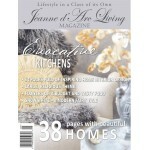 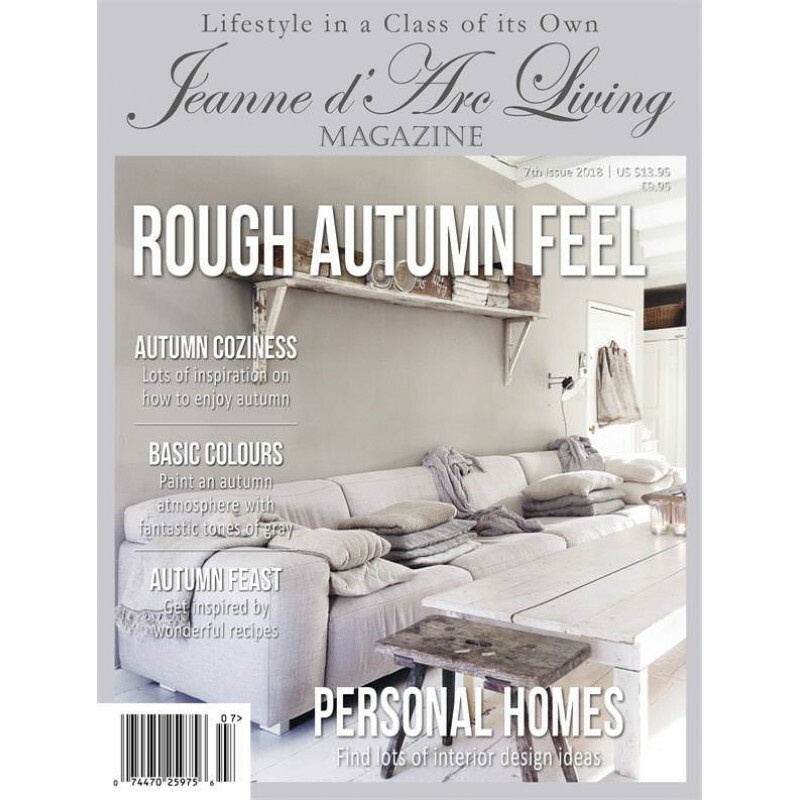 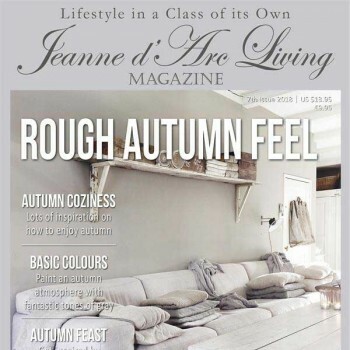 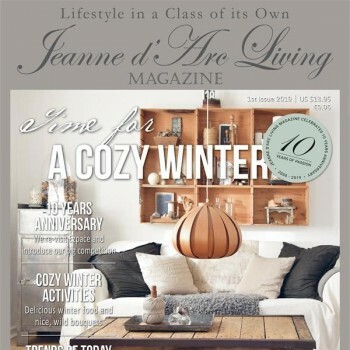 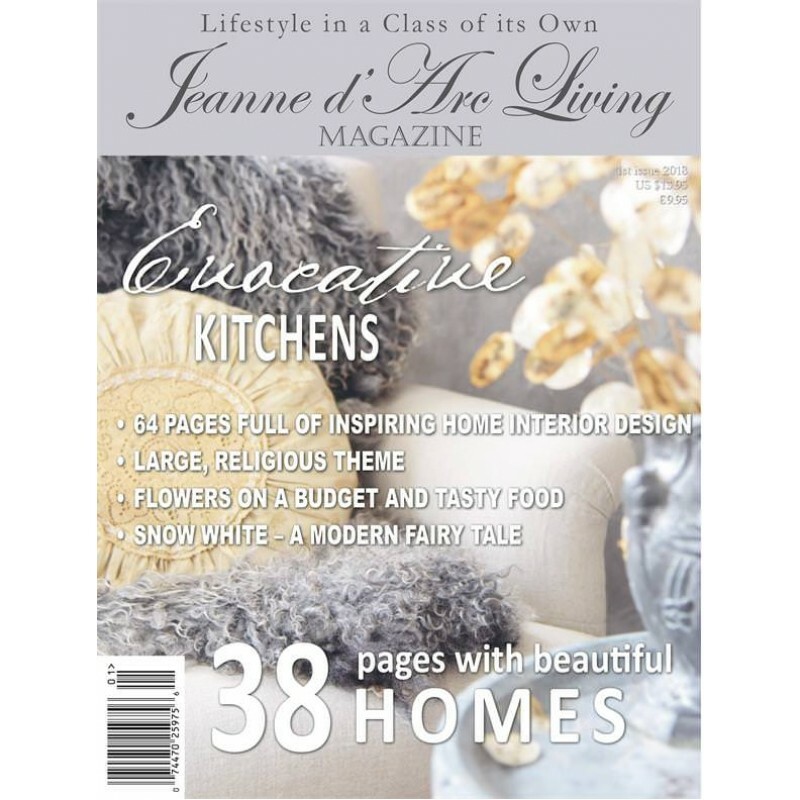 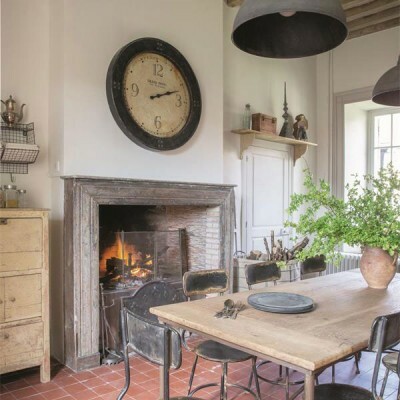 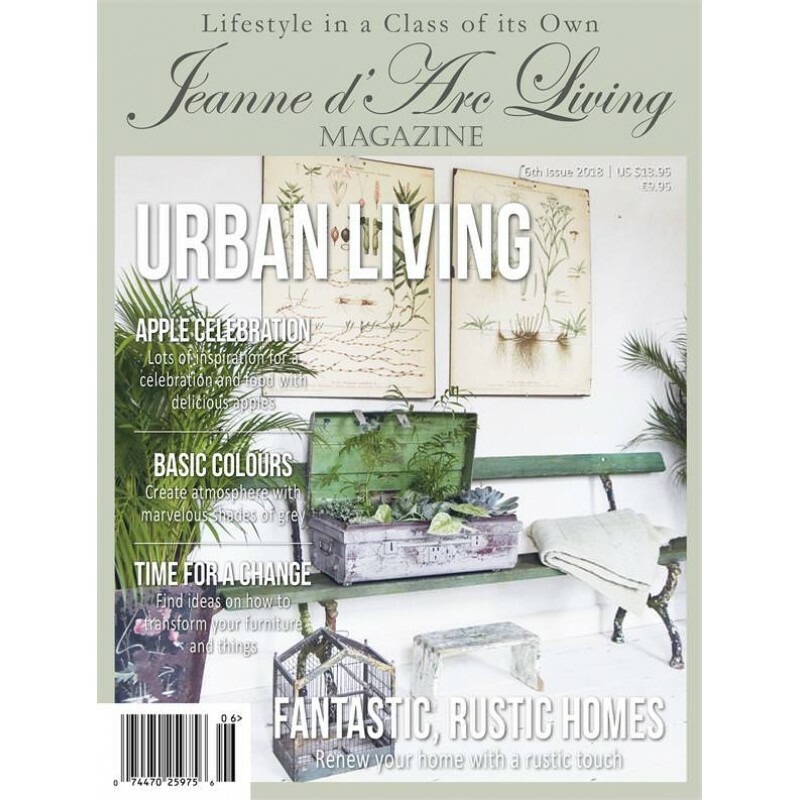 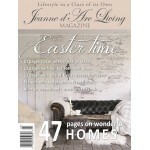 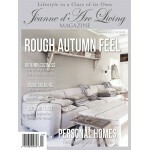 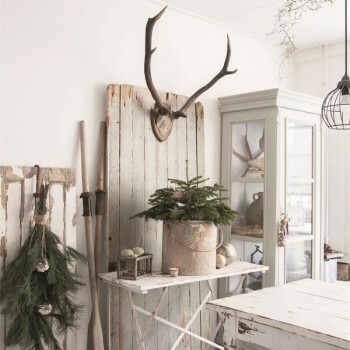 Jeanne d'Arc Living is a delightful monthly Danish Vintage Interiors Magazine. 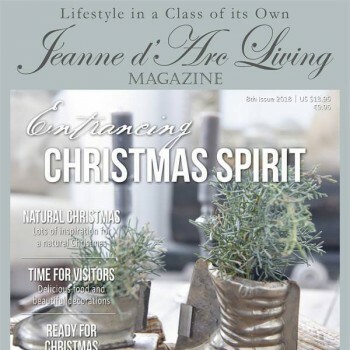 This a six month subscription to the magazine. 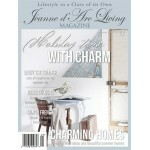 You can buy it for yourself or enter the address of the person you want to gift the item to. 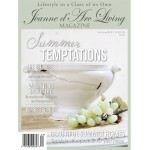 The latest edition of the magazine will be mailed when it is released for 6 months (totalling 4 issues). 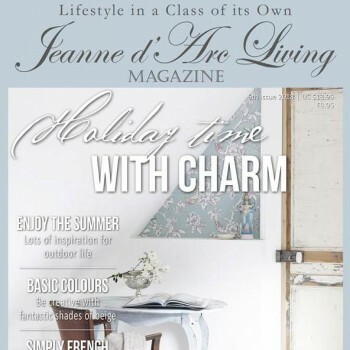 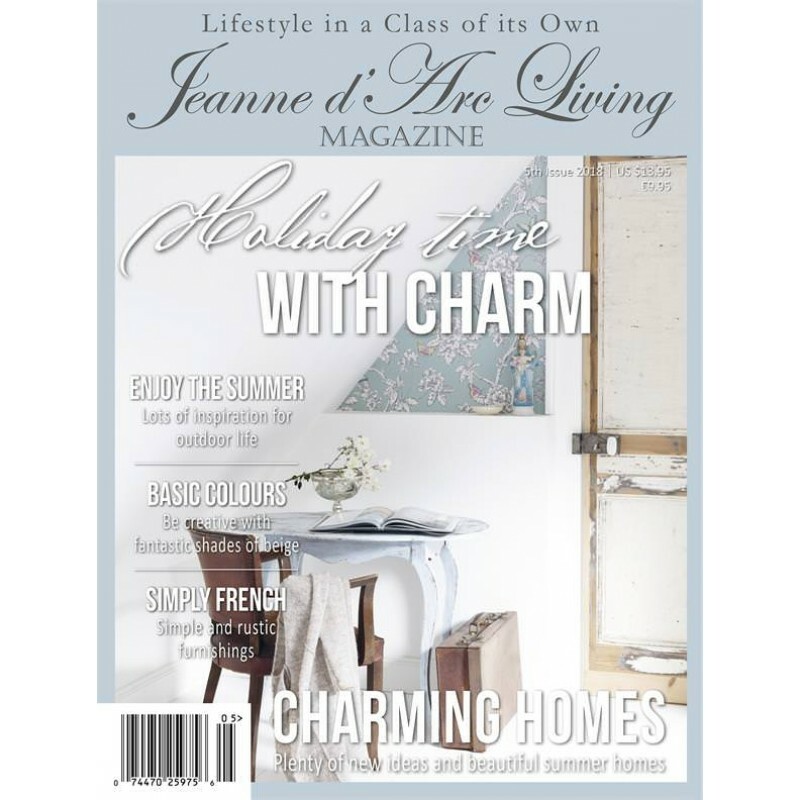 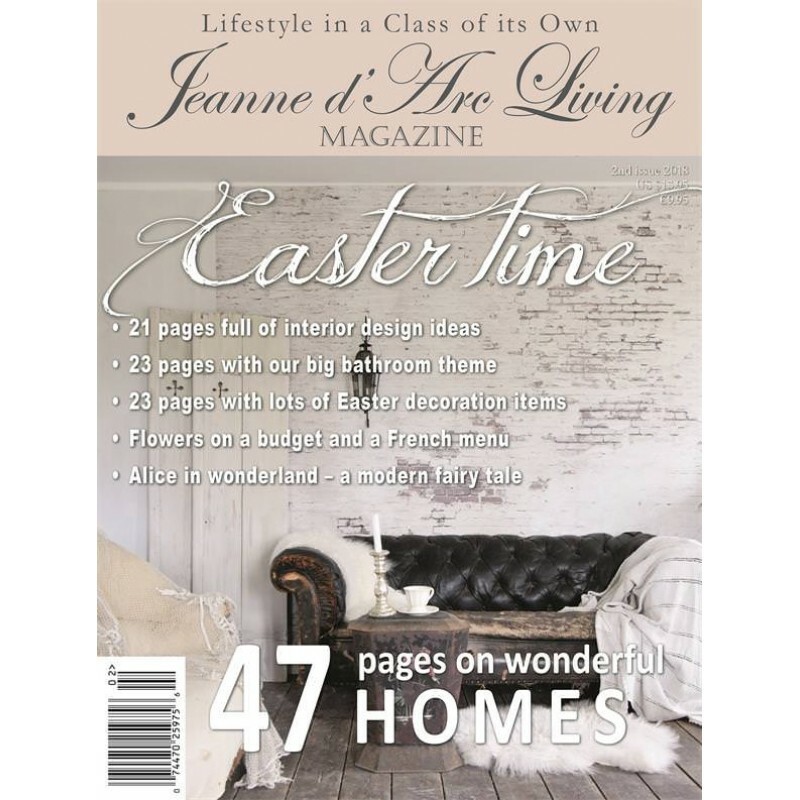 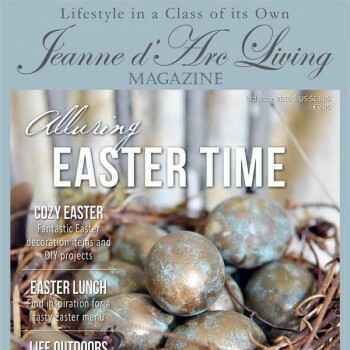 Please note: the images of this product reflect the covers of past Jeanne d'Arc Living Magazine, not necessarily the covers of the magazines you will receive.